"One of the most important, authentic Australian books of my lifetime. More than countless studies of Aboriginal Australia, it breaks the silence and is a true epic of tragedy, political betrayal and heroism. Here is the secret life of Australia, and no reader can remain a bystander." John Pliger, Journalist, December 2005: Eddie's Country. 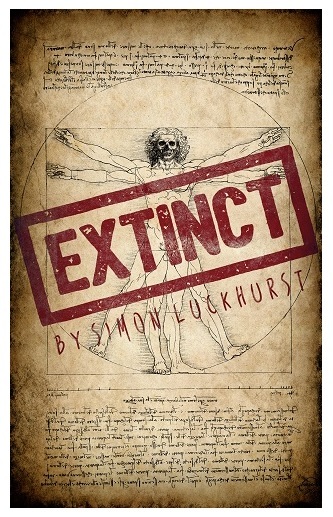 "...One of the most gripping and interesting reads that I have read for a while. I could not put the damn thing down. 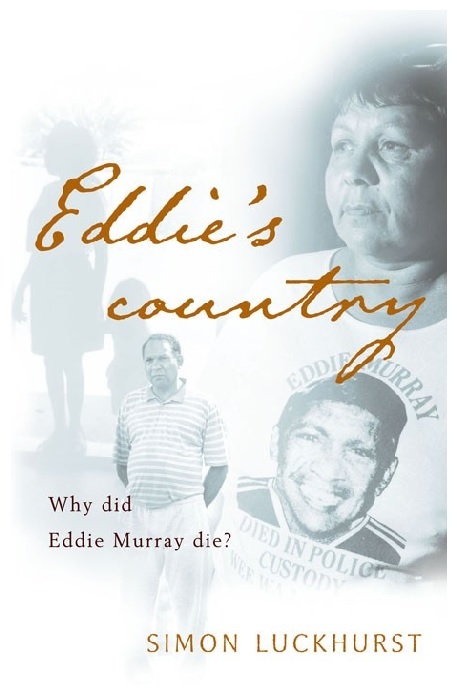 You have done a fantastic job in this regard..."
Rachel Bin Saleh, Editor: Eddie's Country. Go to the Eddie's Country comments page to see more remarks about Eddie's Country. "Thank you for sending your hilarious script. You certainly have a great ear for dialogue..."
Sue Masters, Head of Drama, Ten Network, December, 2000: A Town Unlike Alice. "A good script... good premise, good characters, good jokes. We really like it..."
Jo Bell, Script Editor, ABC-TV Comedy, April 2000: A Town Unlike Alice. "The writer has a great gift for witty clever banter between characters..."
John Brousek, Script Assessor, AFC, 2002: Wonderworld. "...I particularly liked the characters... they are well drawn and bounce off each other with great dialogue..."
Gabrielle Jones, Script Assessor, AFC, 2002: Wonderworld. "...I enjoyed reading the script and said so in some kind of email..."
John Clarke, Media Personality, 2005: Wonderworld. "...you have written an entertaining and imaginative script, and we liked the mix of unusual characters..."
Network 10 Drama Department: Wonderworld. "I love the Howards. I hope it takes off, and we can commission another..."
"Refreshingly ambitious in its conceptual and imaginative scope..."
Debbie Lee, Deputy Commissioning Editor for Drama, SBS Independent, May, 2000: Friends of Icarus. "...we did enjoy reading it, and are aware of the play's many strengths, particularly theme and plot. 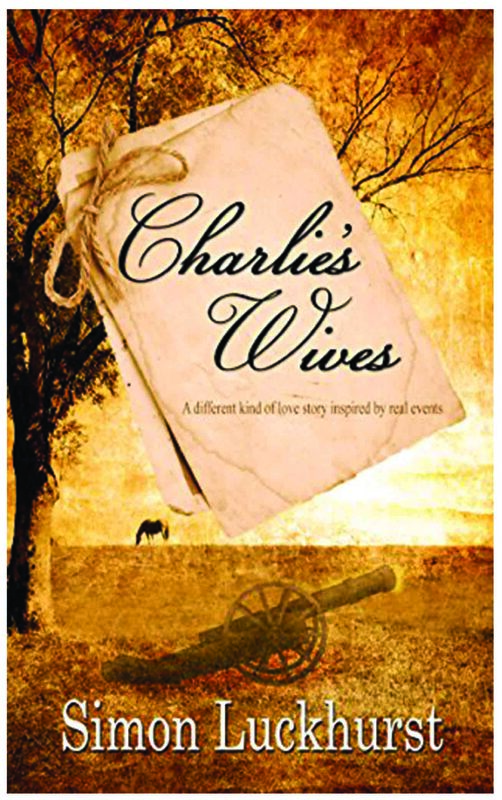 It is a terrific story, of historical significance and makes for great drama. You have chosen a rich and engaging subject...The characters in the play are alive and credible and the dialogue is sharp, clever and clear...Our readers enjoyed the sweep of the story, and recognised the epic nature of its theatricality and production demands..."
Lauren Tayor, Literary Associate, Playbox Theatre: Friends of Icarus. "... you have a lyrical depth and sensitivity..."
Carole Sklan, Executive Producer, ABC TV Drama, December, 2000: Friends of Icarus. "...a well researched story, written with skill and care..."
Hal McElroy, Producer, November, 2000: Friends of Icarus. "... your work is ambitious and... this play in particular reveals both ability and talent..."
Chris Mead, Australian National Playwrights' Conference, March 2005 Friends of Icarus. "... this project really needs to get a producer on board..."
Unknown AFC Script Assessor: Iceland. "I think it's a really good play..."
"I very much enjoyed your crafting of the work...a play about an important issue... which clearly shows... a great deal of work and considerable originality..."
Aubrey Mellor, Artistic Director, Playbox Theatre, Melbourne, March 2002: The Unsheltered. Carl Vine, Composer, August, 2000: A Thief in the Night. "There's no doubt you do have talent as a writer, and there are some deft comic touches in the novel..."
Linda Funnell, Managing Editor, Pan/Picador, December 1995: Strange Sunlight. "You're obviously an extremely talented writer..."
Sophie Cunningham, Trade Publisher, Allen and Unwin, February 1997: Understanding Bioluminescence. "You deserve to have enjoyed more success, quite frankly..."
Carl Harrison-Ford, Editor, January 2003. "There are some wicked satirical portraits of artistic self-indulgence... The playwright brings the sharp and satirical eye of the post-colonial to bear on sacred Shakespearian territory..."
Helen Thomson reviewing Discovering Juliet in The Age, August 1, 2000. 2004 Script Editing for TV: Australian TV, Film and Radio School. 2003	Editing: Centre for Continuing Education, University of Sydney. 2002 Certificate IV in Assessment and Workplace Training: WCET. 1998 Master of Creative Arts (Writing): University of Wollongong. 1996 Sound Studio Certificate: School of Audio Engineering. 1995 Introduction to Tertiary Teaching Certificate: University of Wollongong. 1983	Higher School Certificate: Blacktown Technical College. A resource for parents of troubled adolescents. Produced by WCET and Relativity Studios. Stephanie Dawson and Scott Nagy in The Tandem Project. A resource for children going into hospital. Produced by Cancer Council NSW. Script Editor for The Shedmen. A resource demonstrating OH&S procedures in the building industry. Produced by Smashing House Productions, WCET and the Building Industry Association, 2004. Training material for Illawarra Coated Products (a division of BlueScope Steel) 2005/06 and Western Sydney Service Centre (2007/ 08). Script and concept for Volunteering Eurobodalla, for Lensvision and Eurobodalla Shire Council. A resource which looked at ways students could be engaged in learning opportunities. Produced by NSW Department of Education. A resource to encourage parental involvement in school activities. Assessed manuscripts for Allen & Unwin. Assessed scripts for Ian Reed Foundation Writers in Residence scheme for ABC Radio National. Stories from the Underground: Translations in History. (Redhanded Theatre Co, Newtown Theatre, 2001).